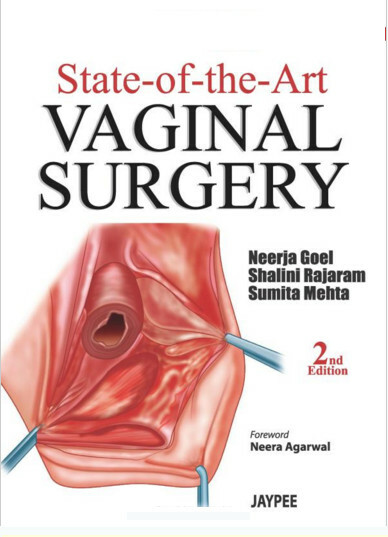 Vaginal Surgery for the Urologist, by Victor W. Nitti, MD, is the ideal way to enhance your skills in the diagnosis and management of pelvic disease. 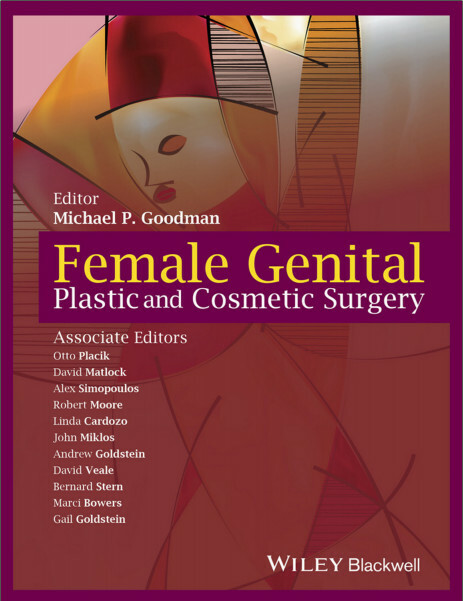 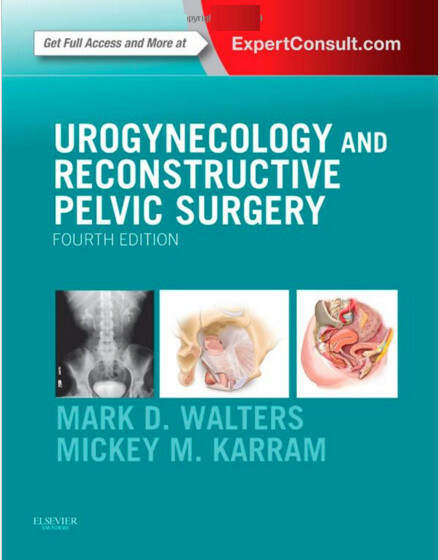 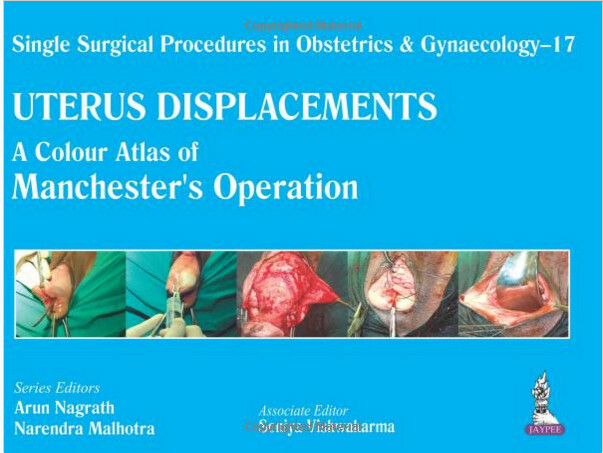 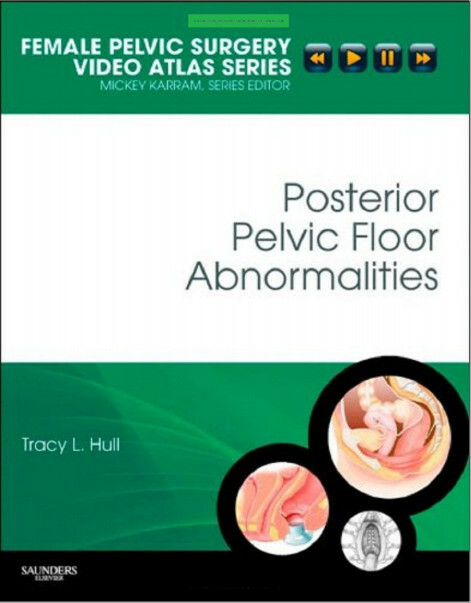 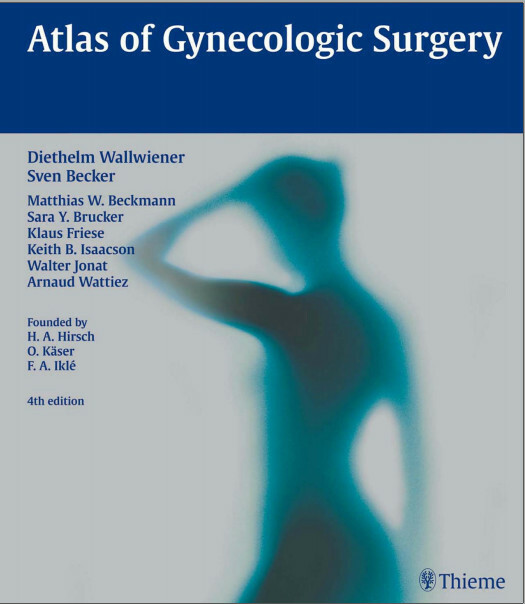 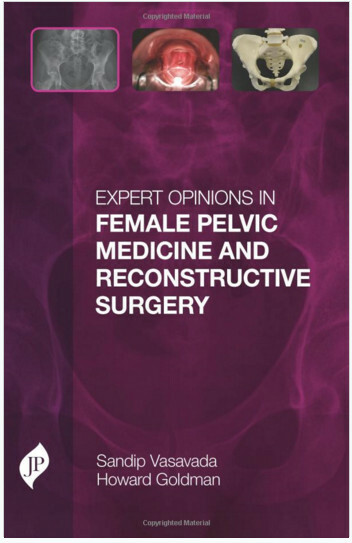 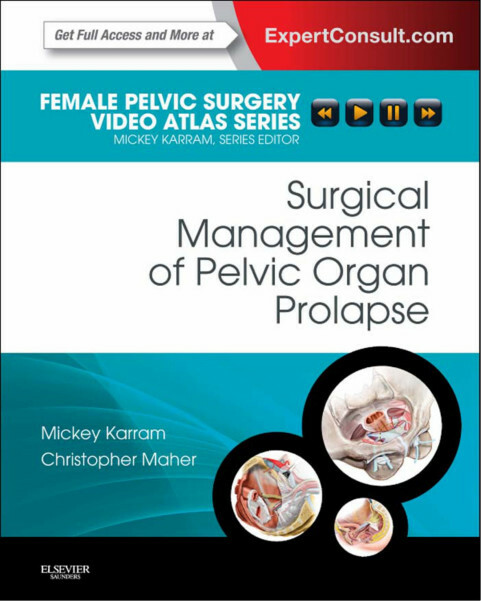 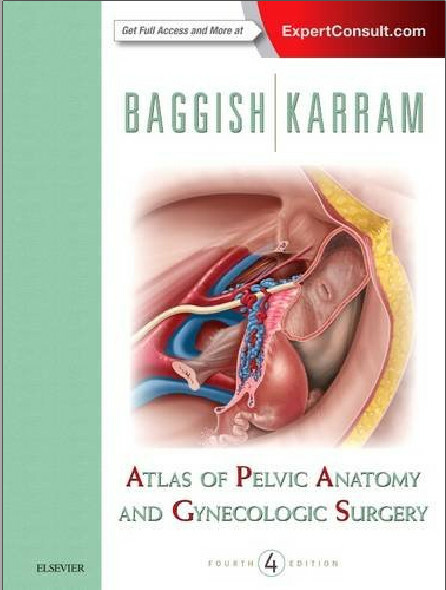 In this volume in the Female Pelvic Surgery Video Atlas Series, edited by Mickey Karram, MD, detailed discussions and illustrations, case studies, and video footage clarify how to most effectively select and perform a variety of procedures and manage complications. 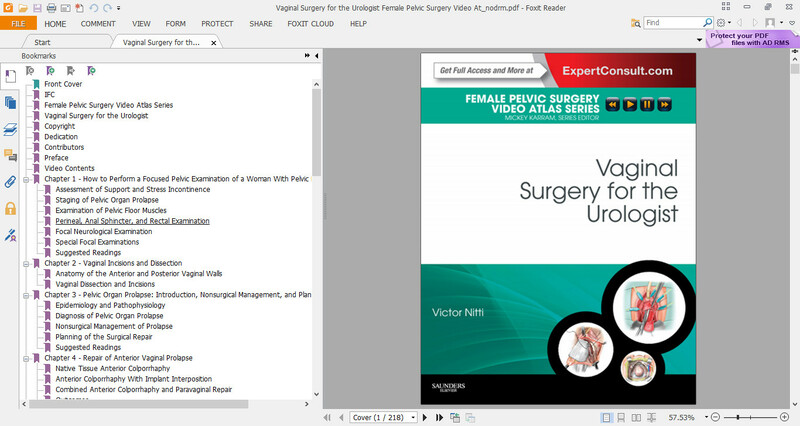 Corresponding online video presentations at www.expertconsult.com take you step by step through each decision and procedure. 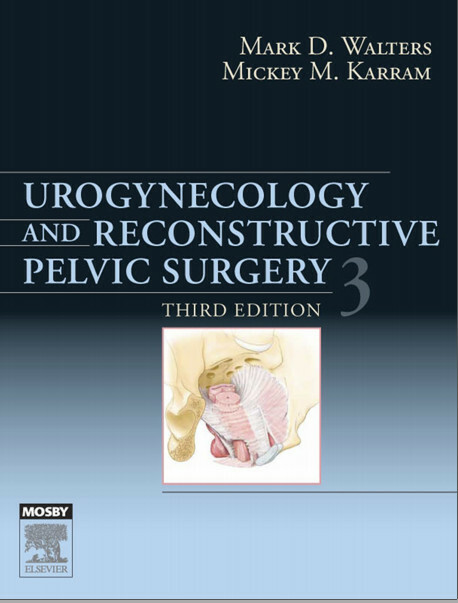 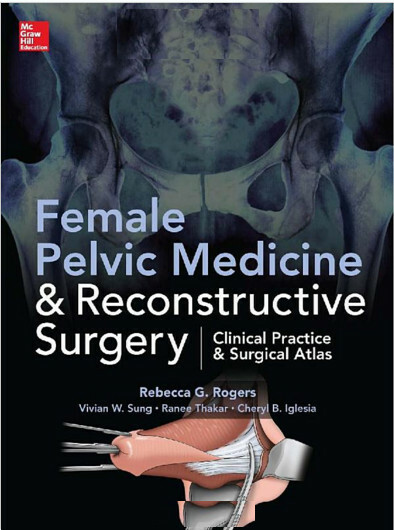 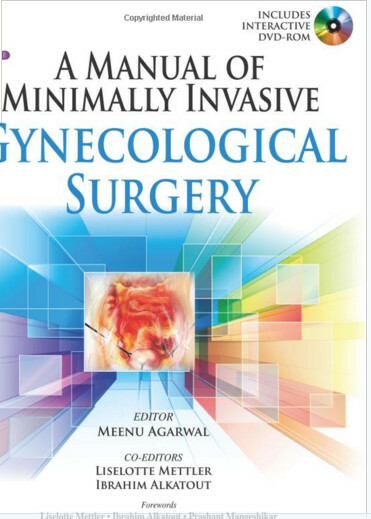 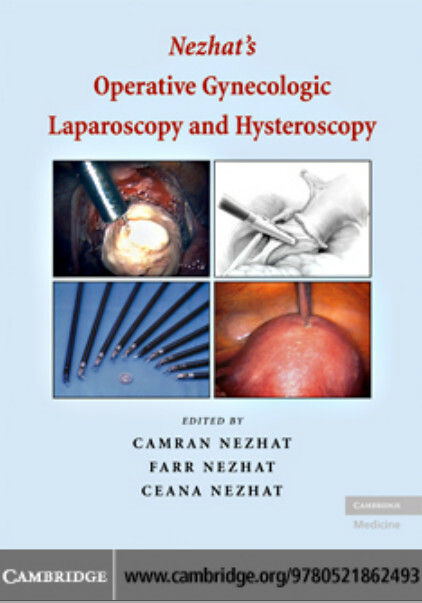 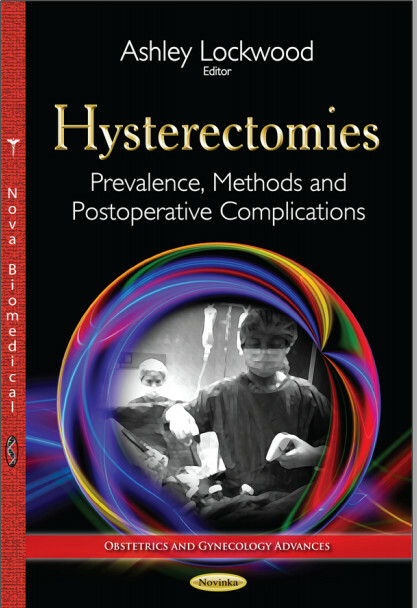 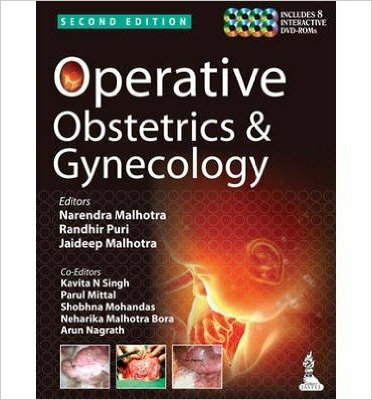 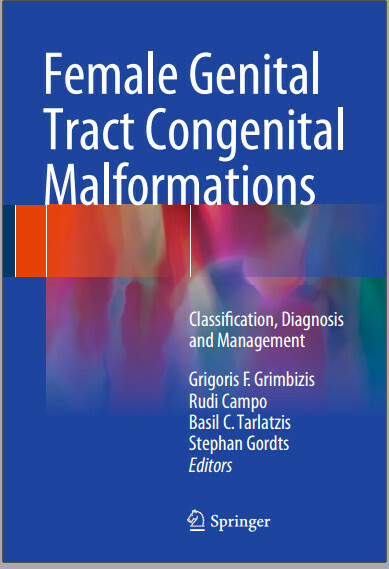 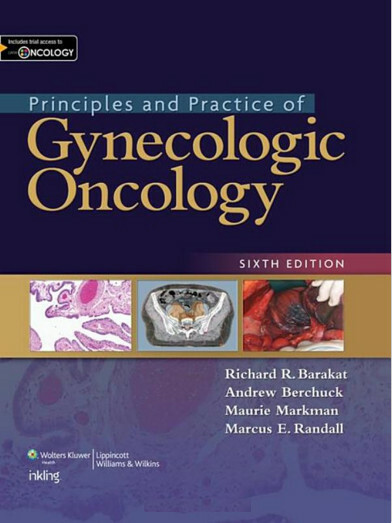 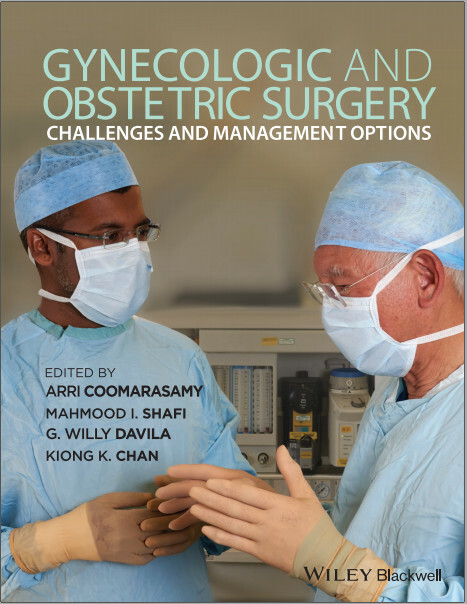 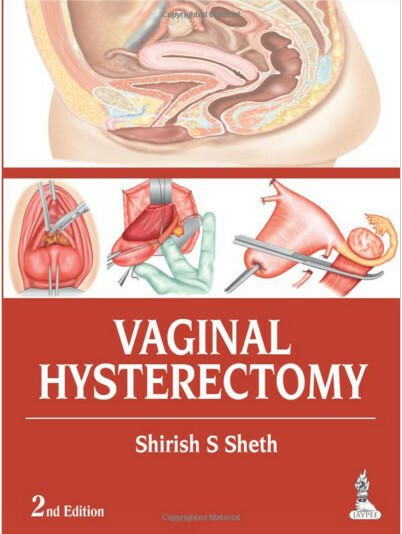 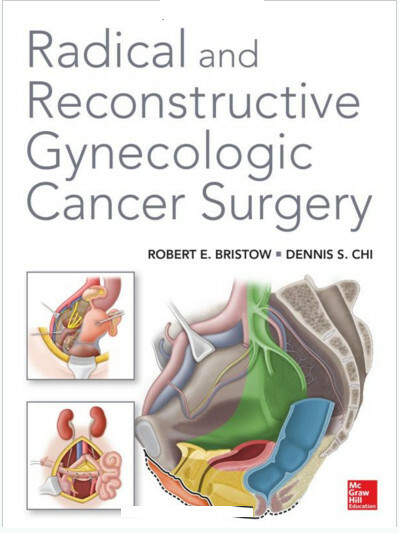 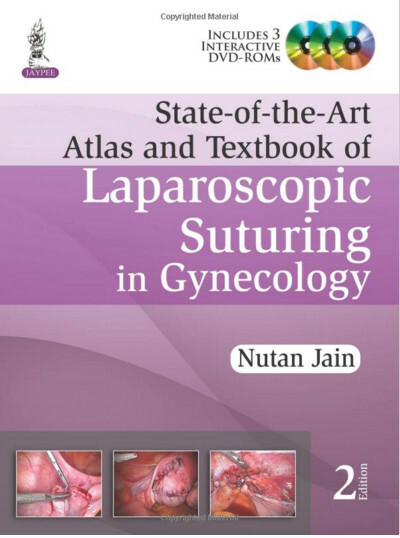 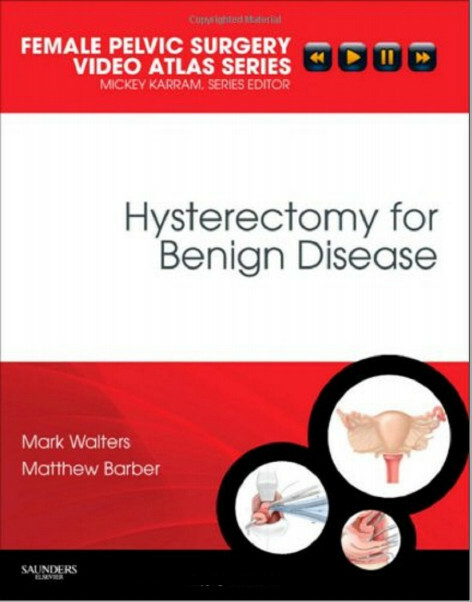 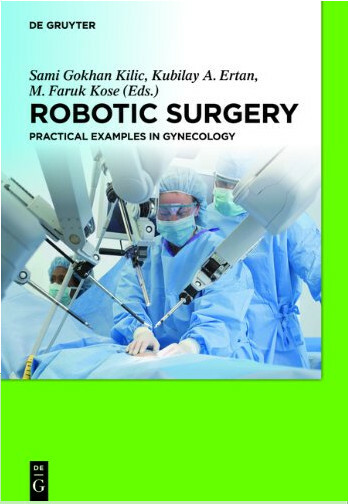 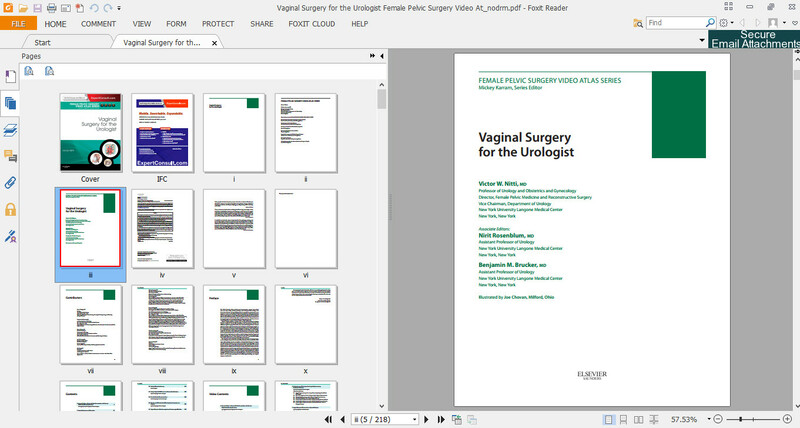 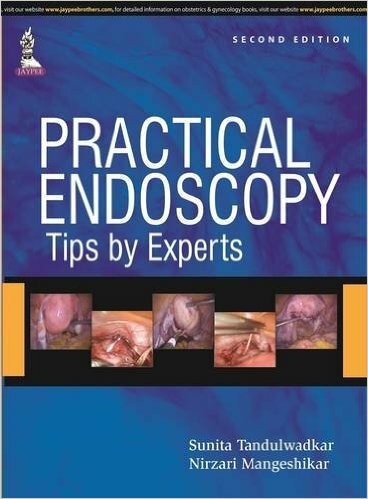 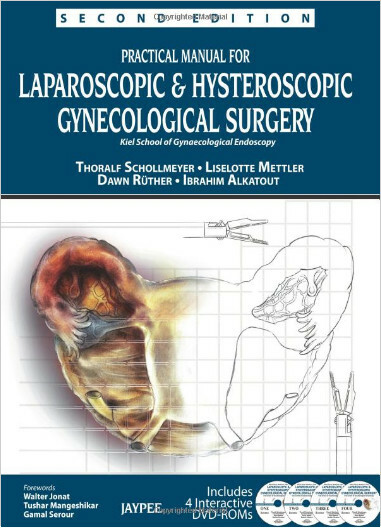 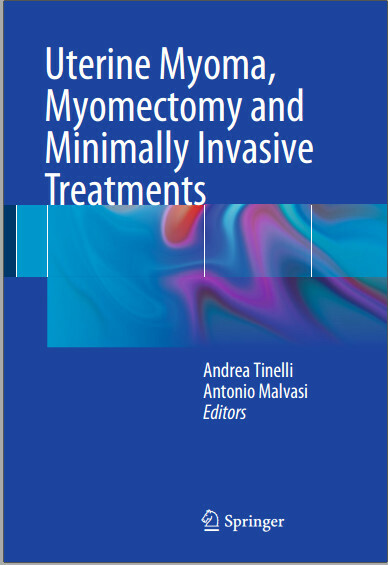 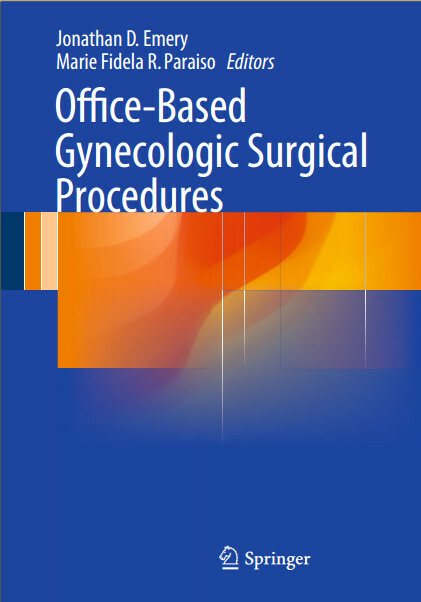 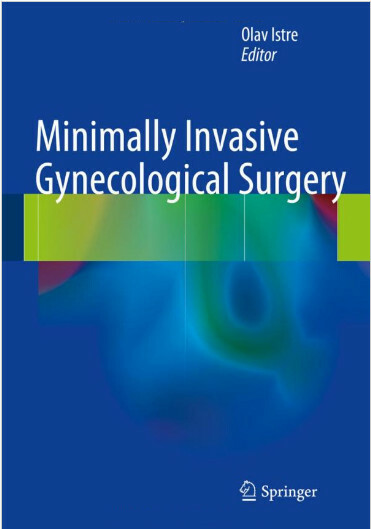 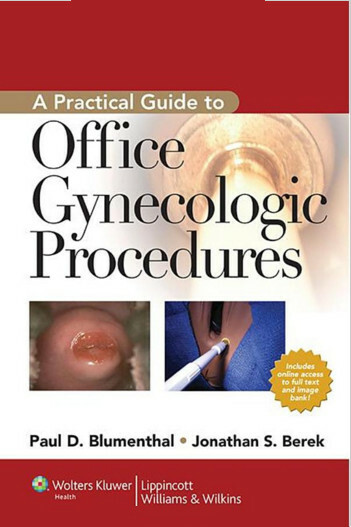 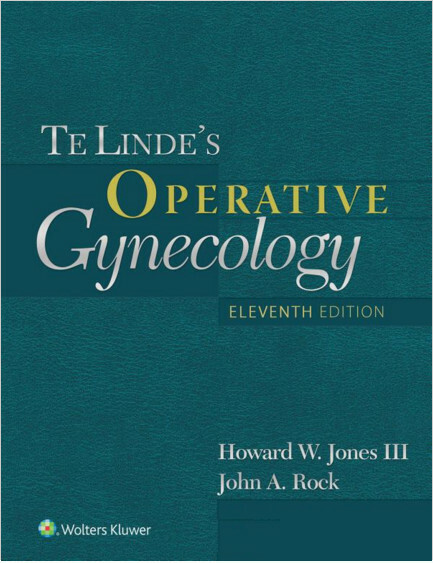 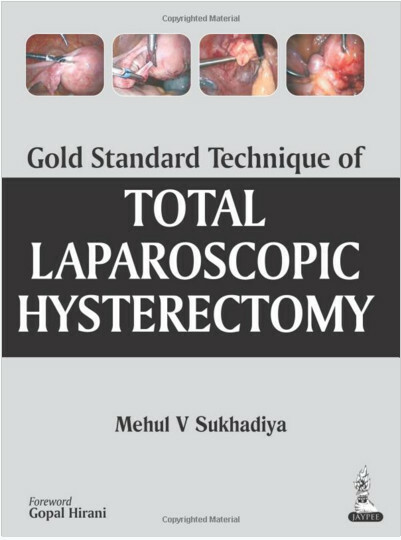 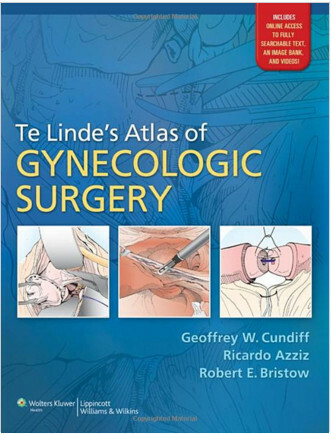 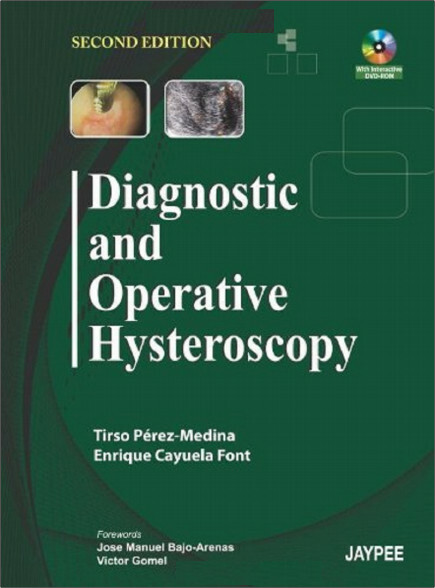 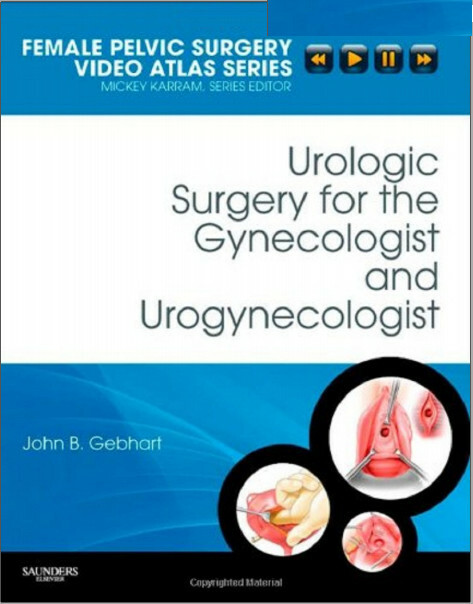 Case-based presentations and videos, narrated by the authors, take you step by step through a variety of procedures including anterior repair with paravaginal repair; simple vaginal hysterectomy for stage III uterine prolapse; high uterosacral suspension in a patient with complete uterine procidentia; incision of pubovaginal sling; and repair of vesicovaginal fistula (VVF) using a peritoneal flap tissue interposition. 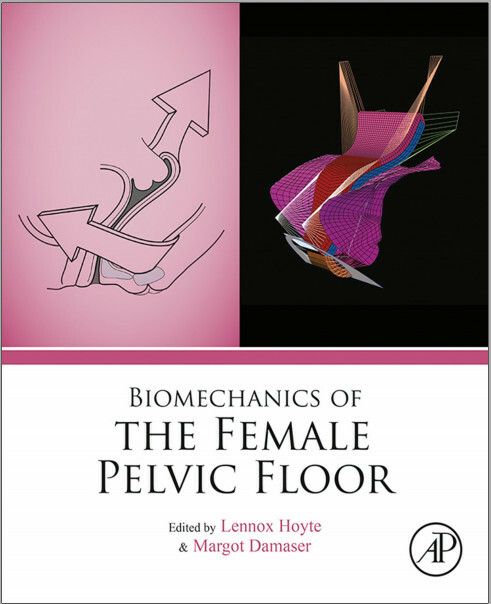 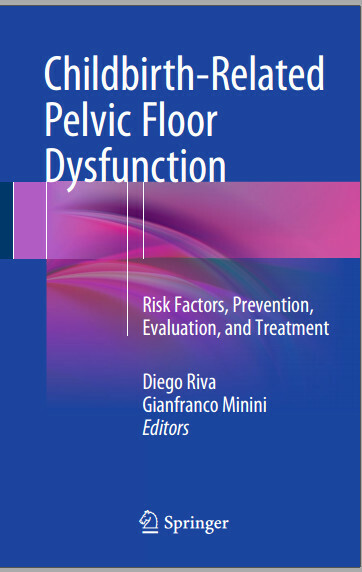 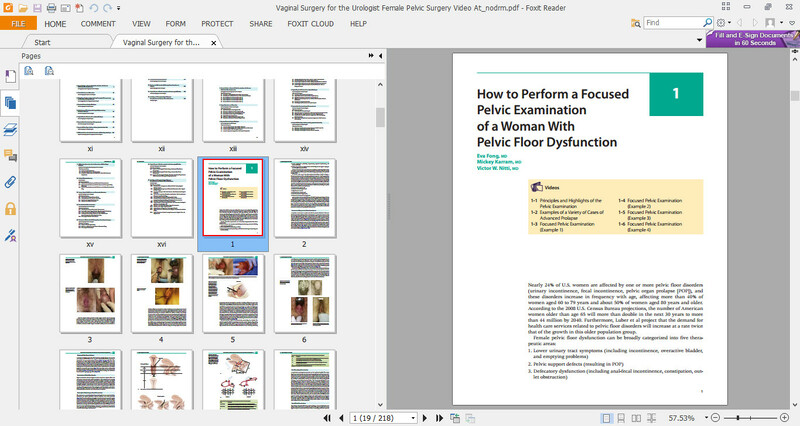 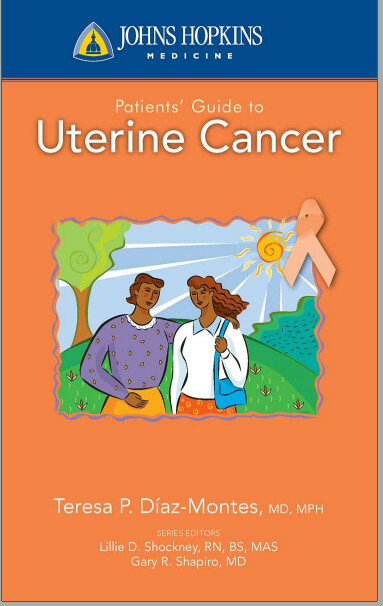 Confidently manage female pelvic disease with step-by-step visual guidance.